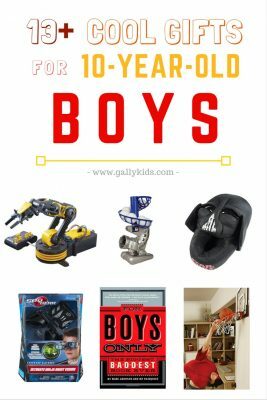 Best Valentine Gifts For Toddlers - His/Her Classmates Would Love These Too! 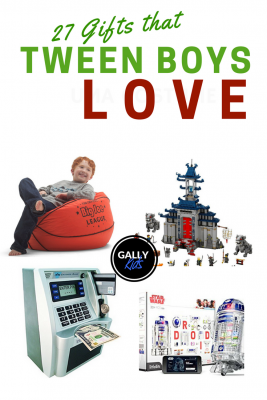 You don’t have to be limit yourself to sweets or candies for Valentine presents to young kids. 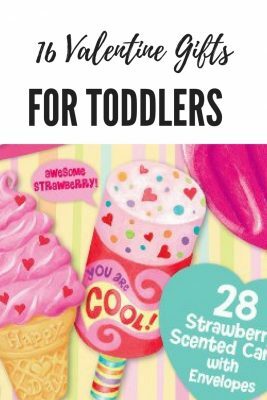 Here are some of the best valentine gifts for toddlers that you can get your little one this year — from valentine craft kits to the cutest and most endearing books. Books are always great presents. And you’d be happy to know that there are a lot of books about Valentines that kids love. This board book is perfect for toddlers. This is from the same writer as If You Give Mouse a Cookie. The drawing is done well; the story so sweet that many toddlers love hearing it again and again. It’s about a mouse who makes something special for each of his friends. Each little something he makes shows the very thing that he loves most about each friend. Most toddlers know about the very Hungry Caterpillar which makes this a great addition to your kid’s book collection. The book has the trademarked Eric Carle writing and illustration. It takes your child into the world of the Hungry Caterpillar with great images and a feel-good story. Such a cute book not only for Valentines day! Puppies and lots of ruff for you — what is there not to ruff? If you want to go the toy route, there are valentine toys for babies and toddlers, too. A good one that I’ve found is the Baby’s First Valentine Playset. And as the name implies, it’s probably more fit for a baby or a much younger toddler. Why? 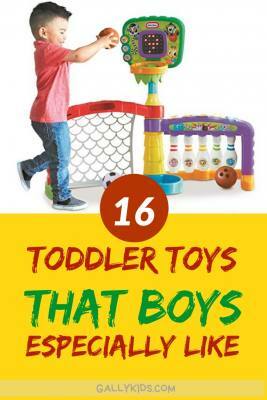 because this is a set that squeaks, rattles and jingles — things that some toddlers might not be that interested any more. Get Valentine going for months with these heart and valentine-themed clothes. They’re not only fit for this special day but for every day of the year. I’ve chosen three super cute Valentine clothes for both boys and grils. Check out the the So Sydney Toddler line of clothes. They’re all so pretty and dainty, it’s difficult to pick which one is the best. If you feel like doing a craft or two with your toddler this valentines day and spend some quality time together, you’ll love these craft ideas. Your child will most likely need your help to make these crafts. But they’re fun to do and one that you’ll probably enjoy making too. This isn’t really made for toddlers. did you know that Lego has a lot of bricks that are Valentine-themed? These are really cute.. and you know, it’s Lego. You’ll feel doubly good with your present because you know it helps with their mental development. Why not? Valentines, hearts and dogs? The perfect combination. The cutest most endearing Valentine cards for toddlers. Many of them are in a pack, so if you’re buying some for your kid’s friends or playmates in daycare, have a look at these cards. 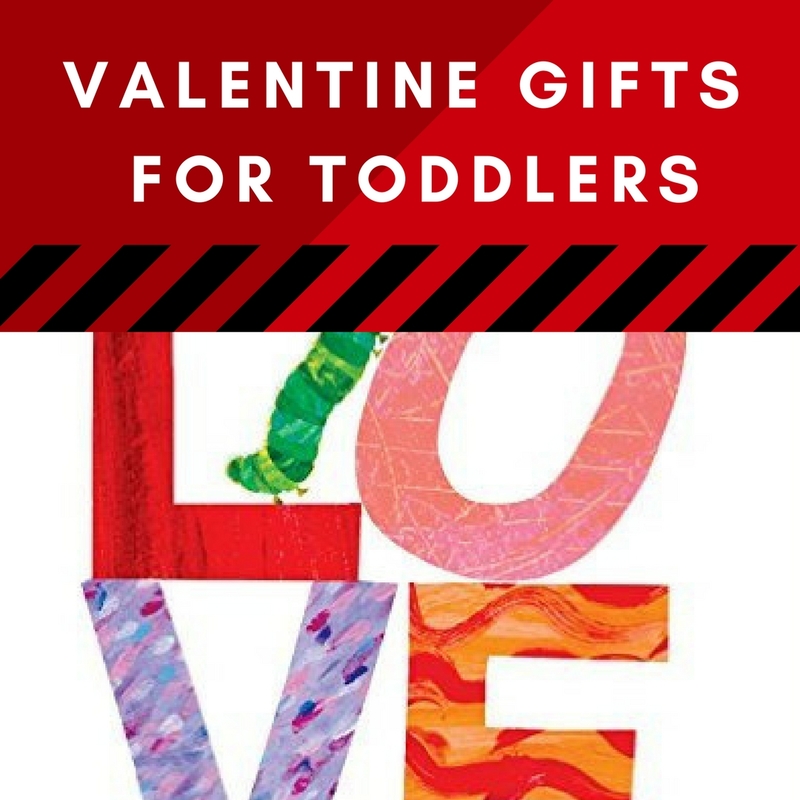 And here are some things that a toddler will most likely be using not just once which have hearts or are heart-shapes and so are included in our list of Valentine gift ideas for toddlers. You probably never thought of this but a toddler who’s teething will love it (and have parents who will greatly appreciate it!) -and oh, please remember, this is not a necklace! – I know. I know. Babies and toddlers do seem to get a lot of plush toys. But look at the cute Valentine frog below — that’s just cute! You might be interested in getting a pack of the same items to make sure that every child gets the same things! If you think this is a good idea, here are some Valentine-related presents to check out. 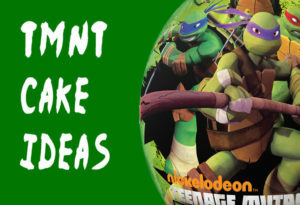 Easy TMNT Cake Ideas : Make It From Scratch Or Use This Decorating Kit!